The Ballarat International Foto Biennale is now calling for Portfolio Review registrations! The Ballarat International Foto Biennale is excited to host a range of portfolio reviews, with respected photographic, knowledgable academics and art world experts. 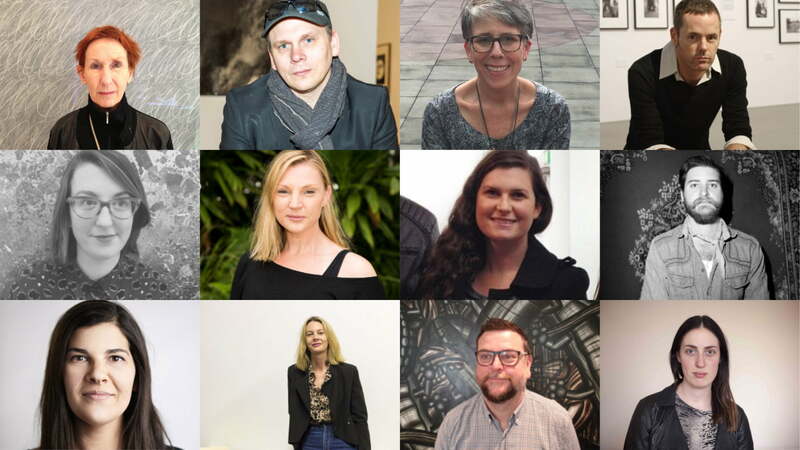 These experts include specially selected International and Australian curators, directors, gallery owners, publishers, arts writers, artists, lecturers and professionals. 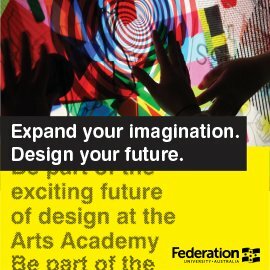 This is a wonderful opportunity for photographers and photo media artists, from entry level through to established, to gain valuable feedback and constructive critique on their portfolio of work. We are offering fifteen-minute face-to-face reviews with four reviewers from our selection of industry experts, who will provide you with indispensable insight and advice. Make payment and you are on your way!